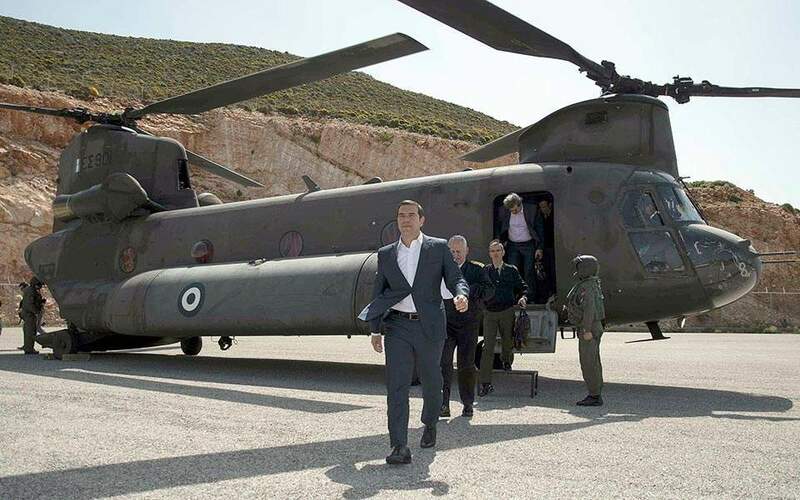 Two Turkish fighter aircraft reportedly harassed the Chinook helicopter carrying Prime Minister Alexis Tsipras and the Greek Armed Forces Chief Admiral Evangelos Apostolakis as they were flying from the islet of Ro to Rhodes on Tuesday afternoon. 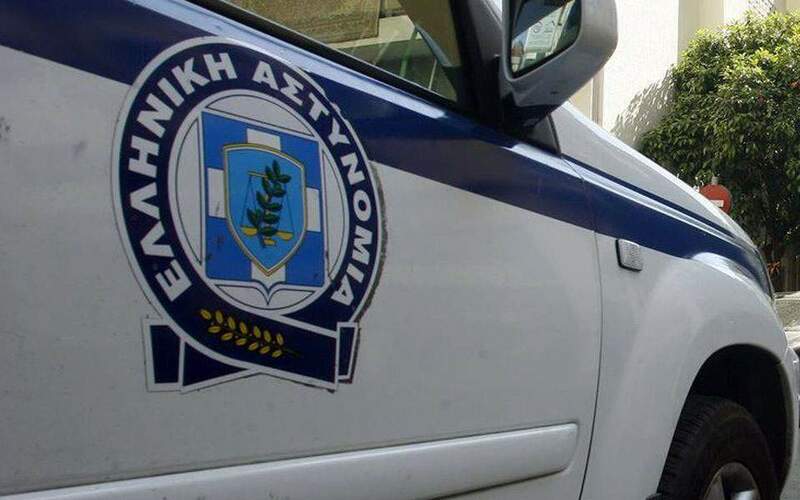 The Turkish fighter jets, flying at an altitude of 10,000 feet, asked the Greek helicopter pilot, which at that moment was at 1,500 feet, to provide flight details, according to defense sources. 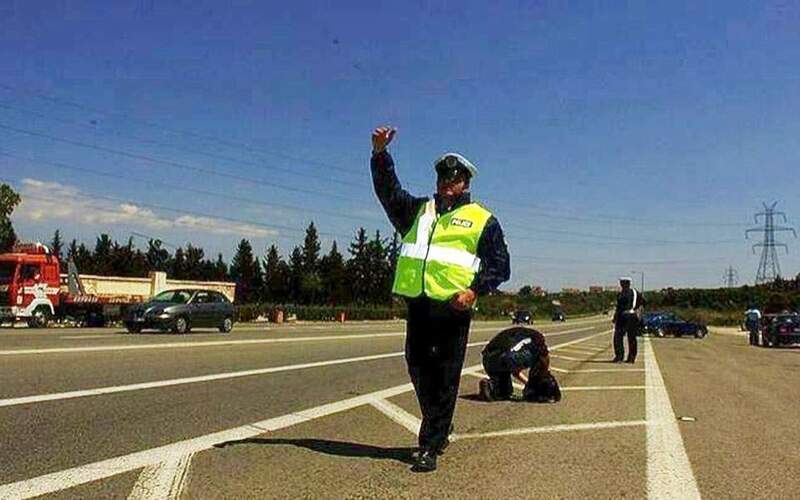 The pilot immediately informed the prime minister and the HNDGS Chief and alerted the Greek air force which dispatched two fighter jets, which approached the area at 20,000 feet. The Turkish aircraft retreated. 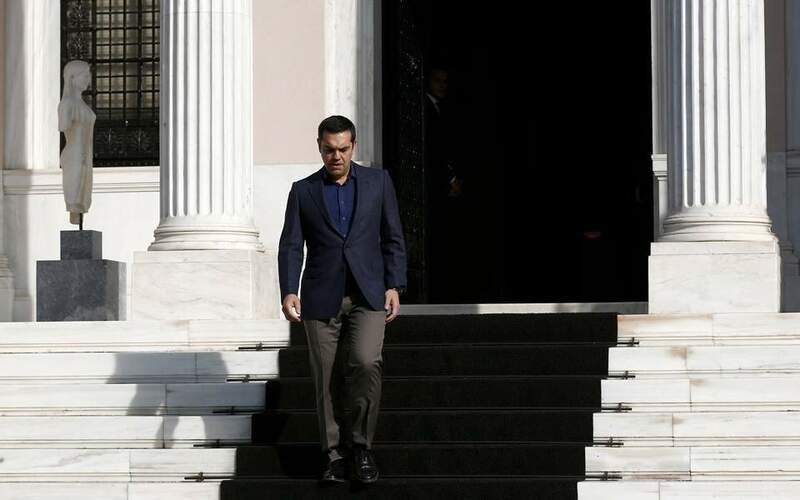 Speaking earlier from the southeastern Aegean island of Kastellorizo earlier in the day, Tsipras said Greece will defend its principles “in any way it can… and will not cede an inch of territory,” in an apparent dig at recent provocations from Turkey.